I sold a lot of stuff in January! That was partly because I experimented with auctions, the results of which were mixed at best. I still prefer to list using Buy it Now (fixed price), though auctions do sometimes work well for very collectible items, and save me the effort of researching prices. Anyways, let’s get to it! 1. 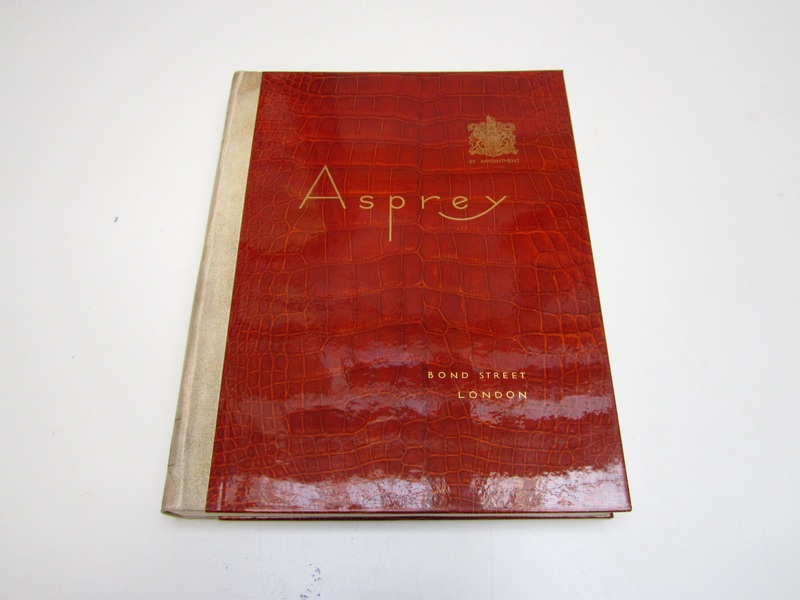 Art deco Asprey catalogue: On eBay for 400$. Congrats to those who guessed correctly on my recent poll! This book was in rare condition for its age, and showcased the best products the 1930s had to offer. It took a while to sell, but it found a home once I cut the price significantly. I found it in the recycling bin of an apartment building in downtown Montreal. 2. 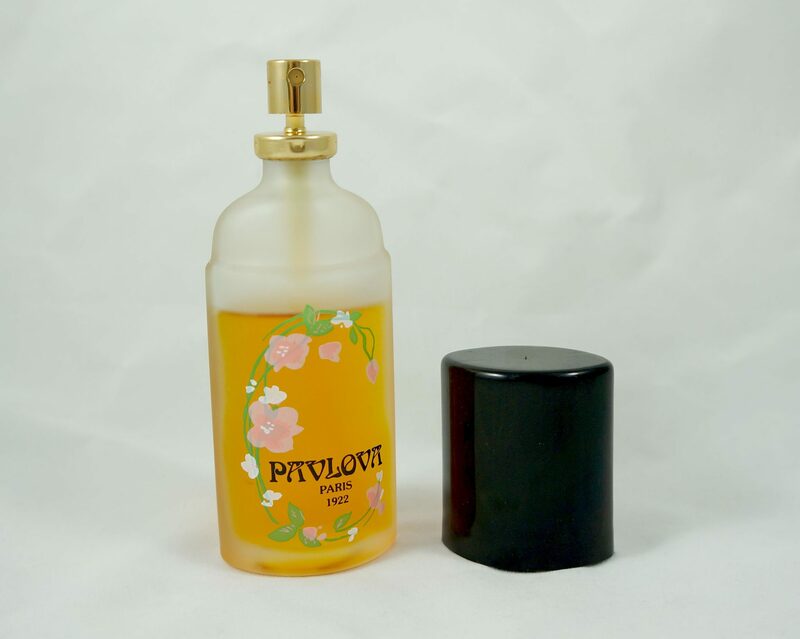 Pavlova Paris 1922 by Payot: On eBay for 30$. This was part of that big perfume haul I found in November of 2016. 3. 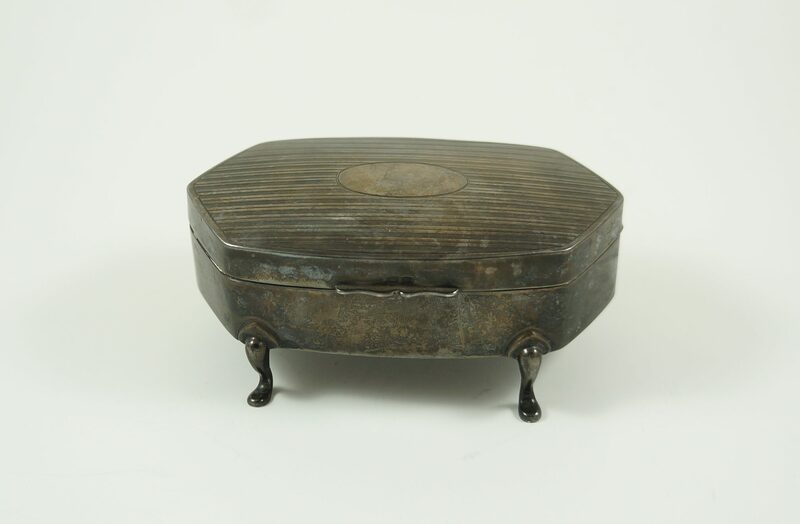 Sterling silver footed jewelry box: On eBay for 120$. Found this summer in Rosemont. 4. 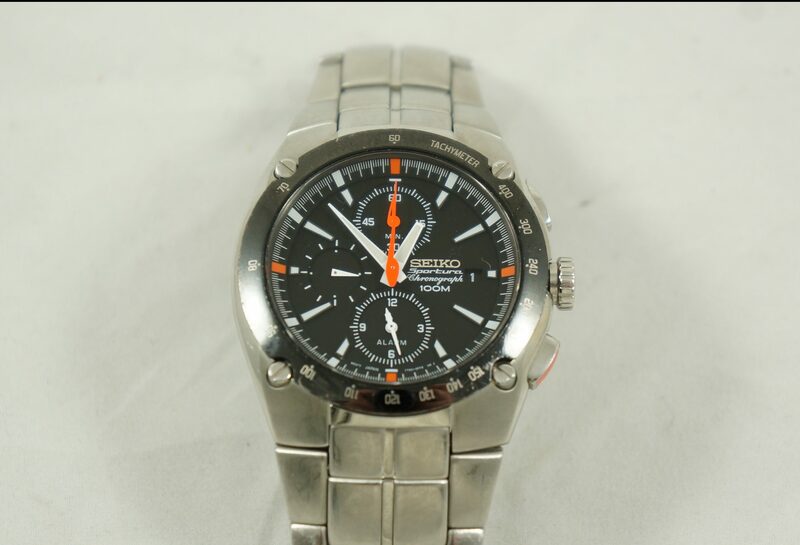 Seiko Sportura watch for repair: On eBay for 40$. This watch had a dead battery and a stuck button. It was in good condition otherwise, so I listed it “for parts / repair.” It didn’t take long to sell. Found in TMR. 5. 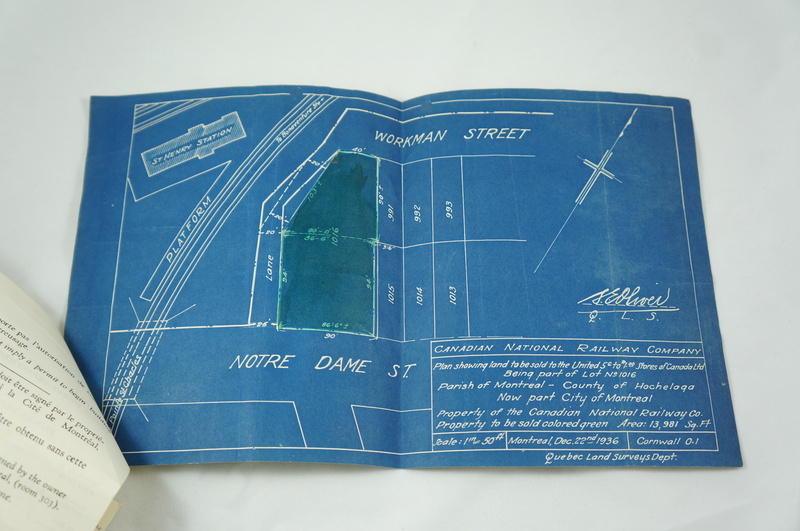 Vintage street plans: On eBay for 30$. Found in Westmount. 6. 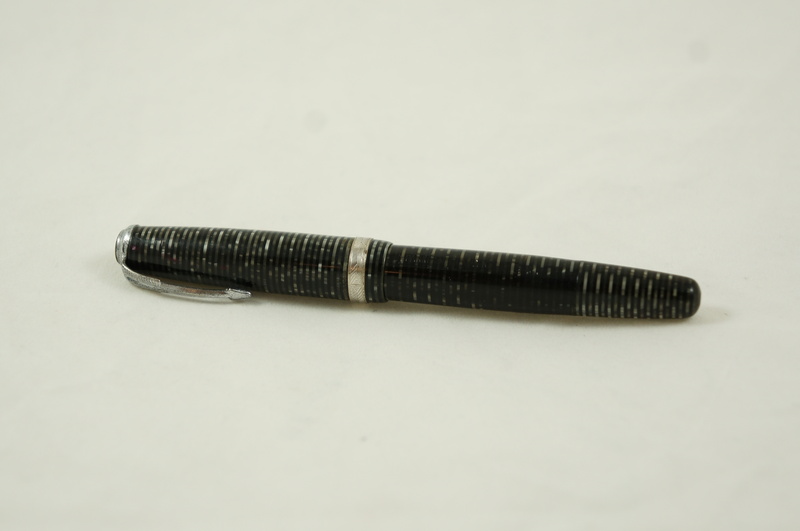 Tiny Parker Vacumatic fountain pen: On eBay for 60$. This pen was unusually small, measuring in at about 4 1/4″ long. It sold to a buyer in China. Found in TMR. 7. 1950s Geographia map of New York: On eBay for 30$. 8. 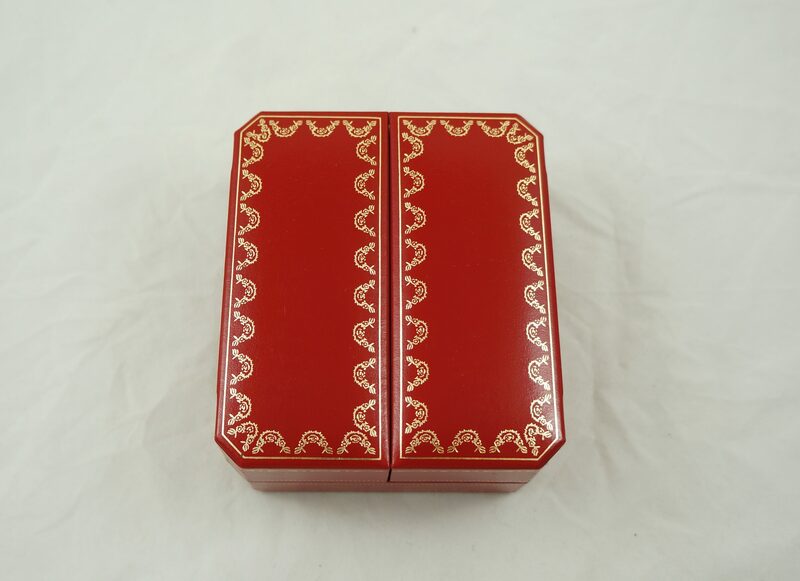 Cartier Panthere watch box: On eBay for 60$. Another watch box, another respectable payout. This one was probably from the 90s. 9. 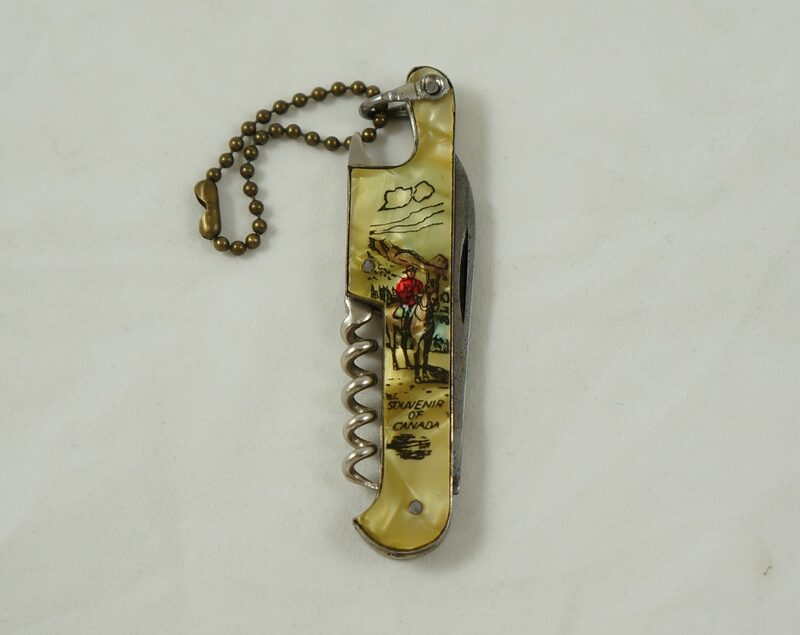 RCMP souvenir pocket knife: On eBay for 25$. This sold pretty quickly. Found in Rosemont. 10. 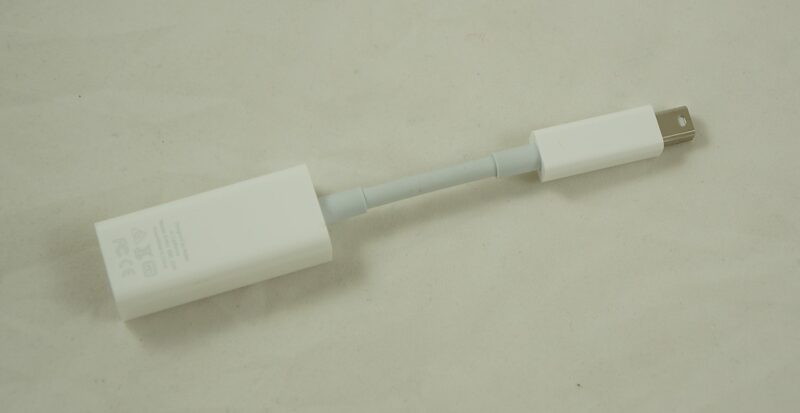 Apple Thunderbolt to Firewire adapter: On eBay for 30$. Unexciting but profitable. 11. 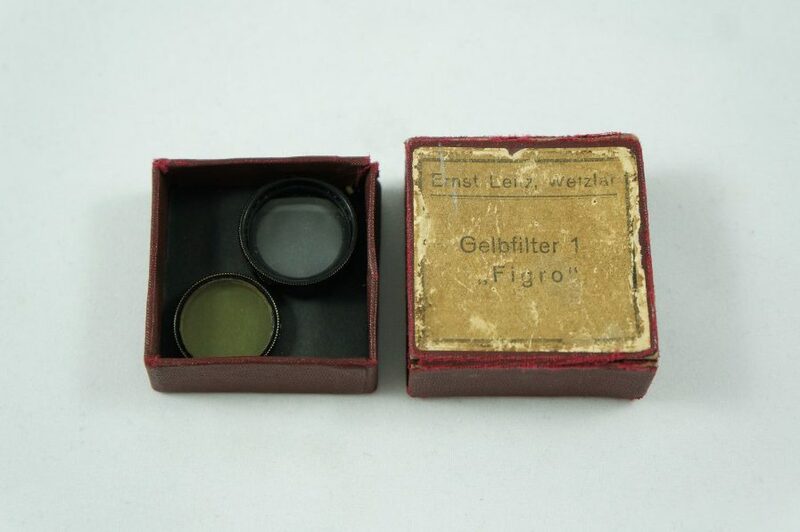 Ernst Leitz camera lenses: On eBay for 30$. 12. Vintage vacuum coffee filter rods: On eBay for 50$. I have no idea how vacuum coffee works, but these were made to fulfill that purpose. Found in NDG. 13. Winston Churchill photo: On eBay for 5$. Auction #1. I’m reasonably content with this price. I didn’t think it would be worth a lot, and I’m just glad it found a new home. Found in Outremont. 14. 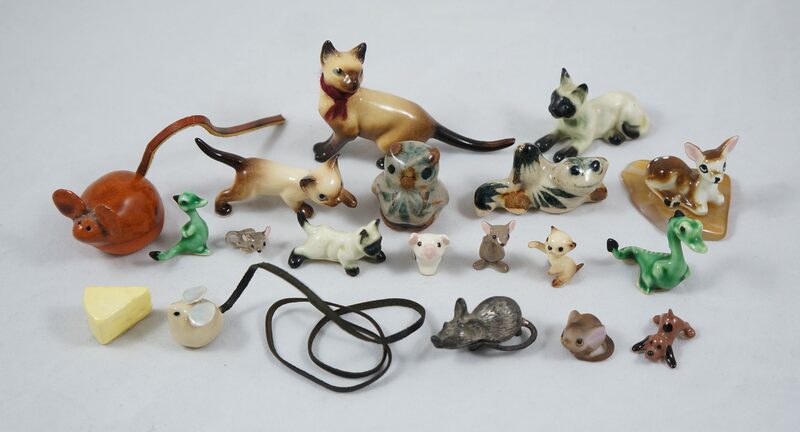 Animal figurine lot: On eBay for 10$. Auction #2. This result was pretty disappointing – I would have made just as much selling them for 50 cents each at a yard sale. Plus, that would have been a lot less work in terms of packaging. Oh well, lesson learned. Found in Westmount. 15. Red bakelite beads: On eBay for 360$. Auction #3. This was the one that sold for over a grand originally. Unfortunately, that buyer never actually paid, so I contacted the second highest bidder who happened to live in Montreal. He offered me 360$ cash for just the red beads, which I accepted. 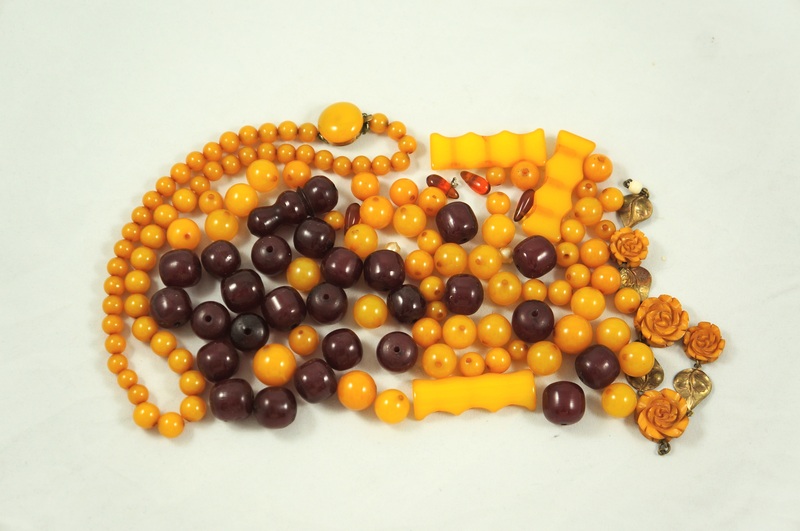 I thought the butterscotch beads would do well on their own, but those subsequent auctions failed badly and they ended up selling for just 20$. So, I guess I learned that red bakelite is more valuable that butterscotch. I figured that certain colours might be more collectible than others, but I really wasn’t expecting that kind of difference! Either way, I’m happy with the result – I expected them to sell for a fraction of that amount. Plus, these beads had sat around for years (literally) and I was happy to get them out of my life. Found in Park Ex. 16. 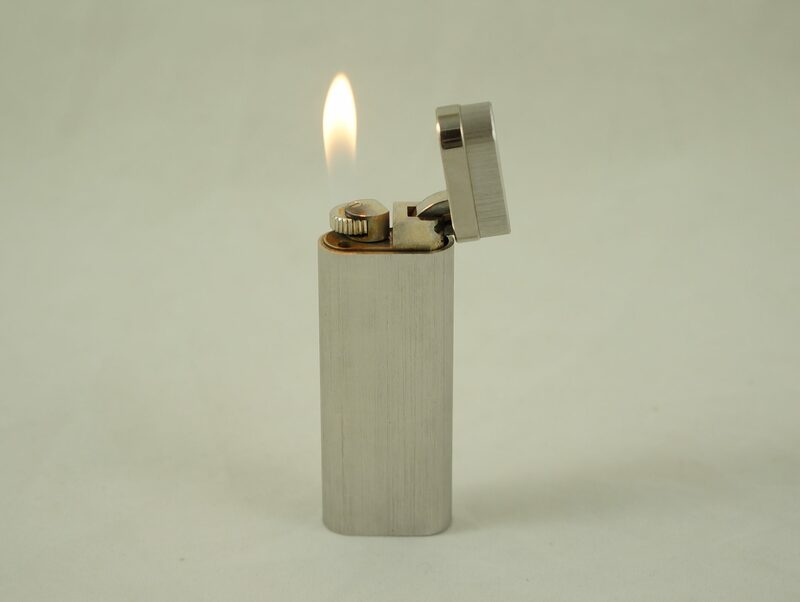 Cartier lighter: On eBay for 85$. It had a few dings but seemed to work fine. Found in Outremont as part of the “Very Rich People” series. 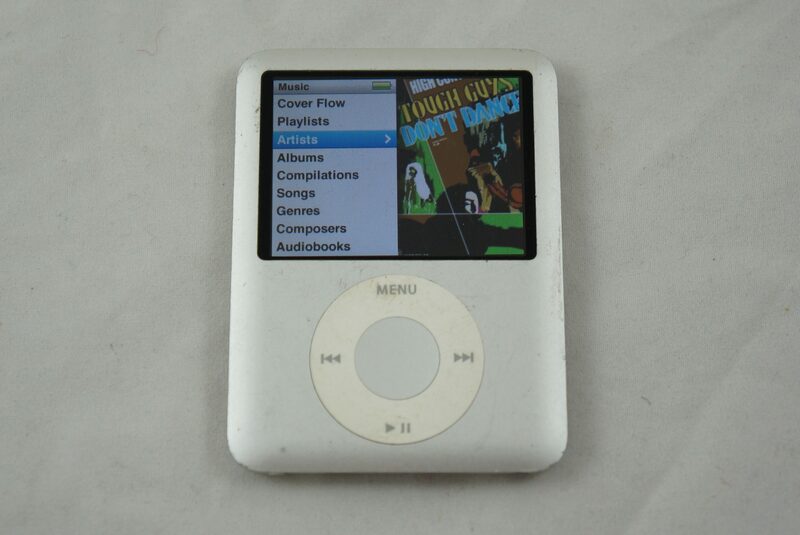 17. iPod Nano, for repair: On eBay for 15$. This had an issue with the hold button, which would stick and make the iPod hard to use. It worked otherwise though, and it didn’t take long to sell once listed. Found on St Joseph in the Plateau. 18. 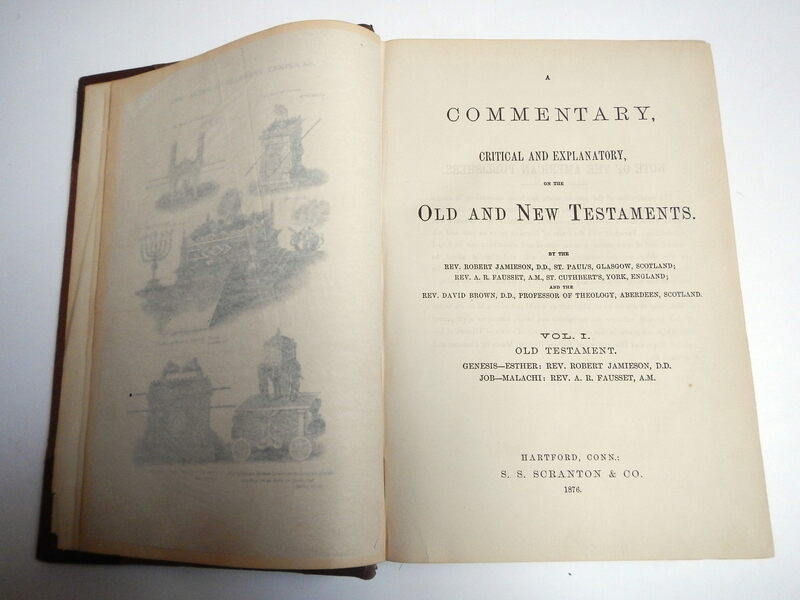 A Critical and Explanatory Commentary (Old & New Testaments): On eBay for 50$. These books were published in 1876. I’ve had them since 2014, so I was glad when they sold. I don’t like when things hang around. Found near Snowdon metro. 19. Sony Viao laptop, for repair: On eBay for 15$. I remember this lady being very upset when she saw me digging through her trash. When that happens I’ll sometimes chastise the person about what they threw out. When I held up this computer as an example of what I wanted (and what shouldn’t be in the trash) she said “yes, take that but nothing else!” or something along those lines. The laptop wasn’t really worth the effort I put into to (I needed to buy a charger for it, test it, etc., all of which took time). Still, I made a token sum of money and the laptop was diverted from the landfill. 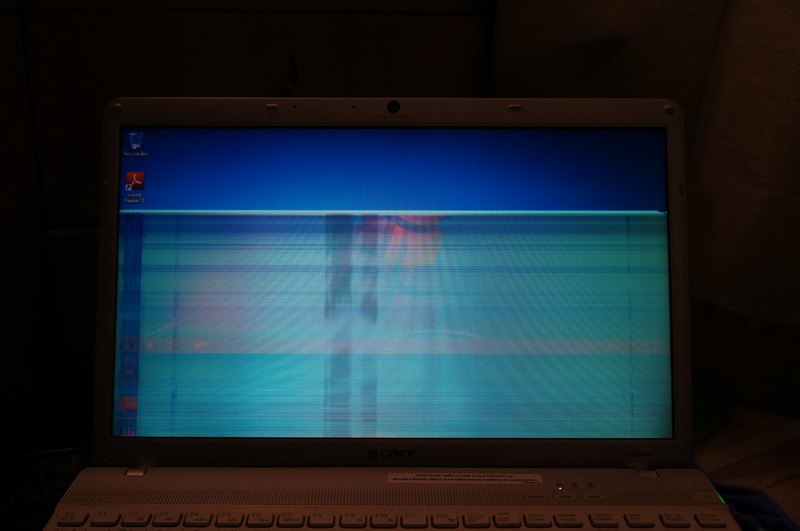 The laptop was in good cosmetic condition and came with a clean operating system, but there was an issue with the screen. Found in Outremont. 21. 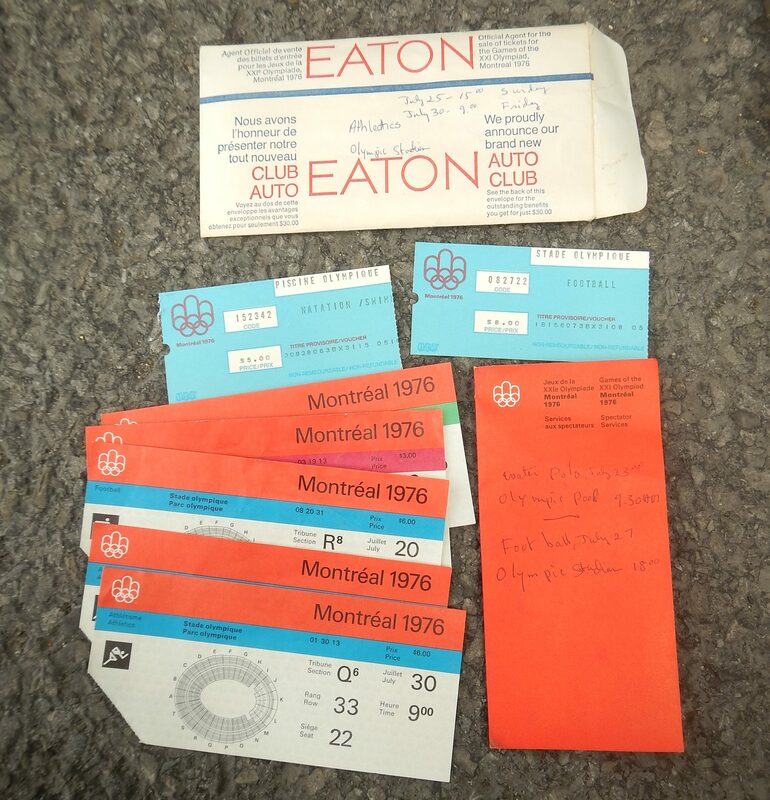 1976 Olympics ticket stubs: On eBay for 7.50$. Auction #5. These had been on eBay for years, and I decided to switch the BIN to an auction to get them out of the house. Found in TMR. 22. Waterman 52 fountain pen: On eBay for 50$. It had no cap but was in nice condition otherwise. Found near Snowdon metro. 23. 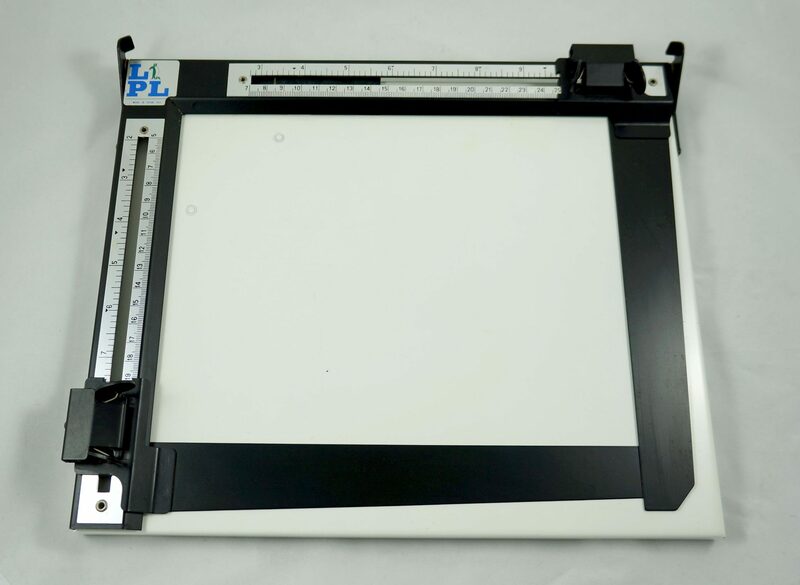 Enlarging easel (darkroom tool): On eBay for 30$. Found in Outremont. 24. 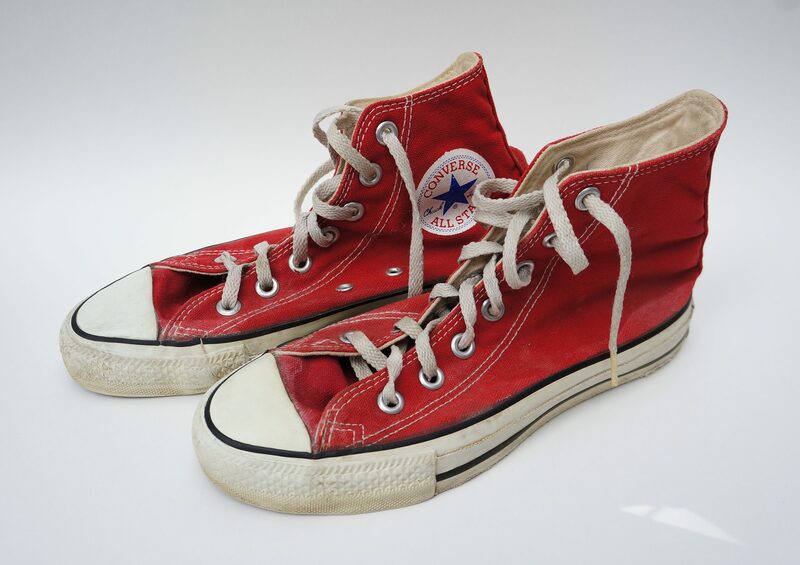 Vintage Chuck Taylor All Stars: On eBay for 30$. 25. Like new Lole Lily tote bag: On eBay for 55$. I’m not particularly good at taking pictures of clothes and accessories. 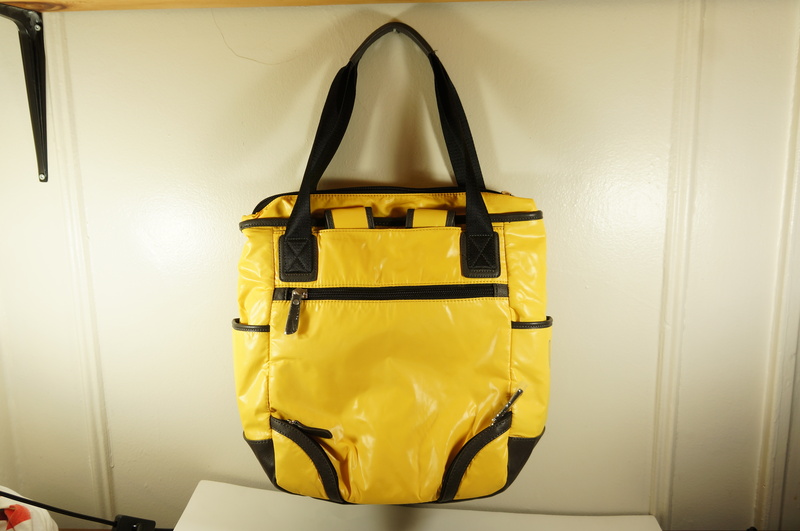 Fortunately, the results were still good enough to sell this backpack! (As an aside, I’ve seen some terrible photographs on eBay, and over time I’ve realized that my worst photography is still good enough to sell my stuff). Found in the Plateau. 26. 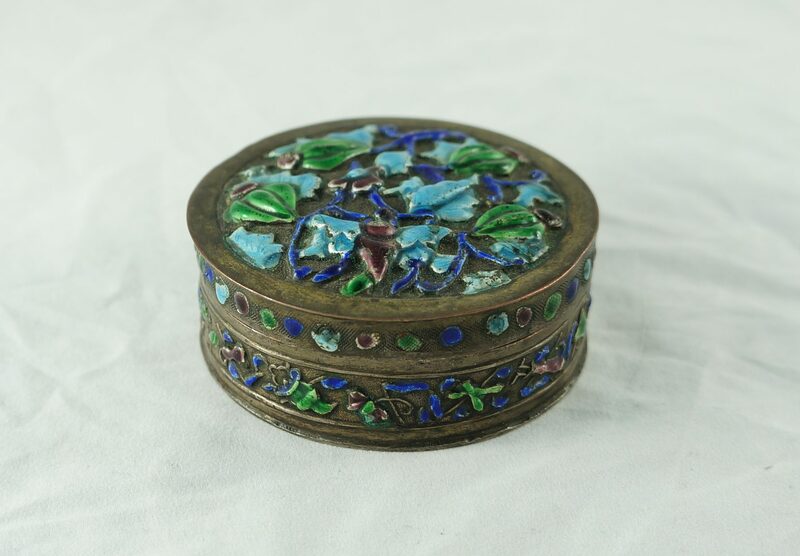 Vintage pill / trinket boxes: On eBay for 35$. A similar container was included in the sale. 27. 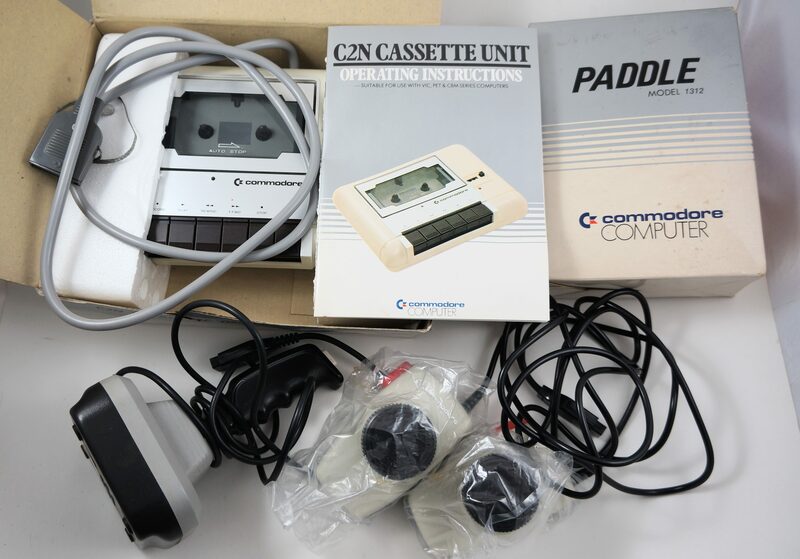 Untested Commodore gaming lot: On eBay for 50$. 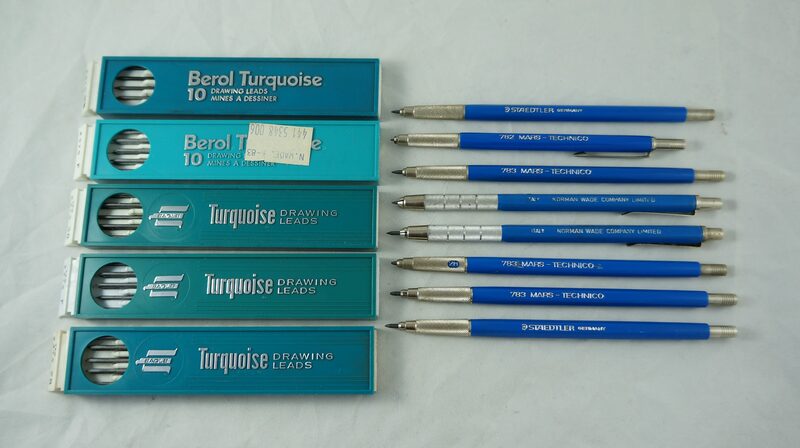 These were all in excellent cosmetic condition, but there was no way for me to test them. Found in Cote St-Luc. 28. 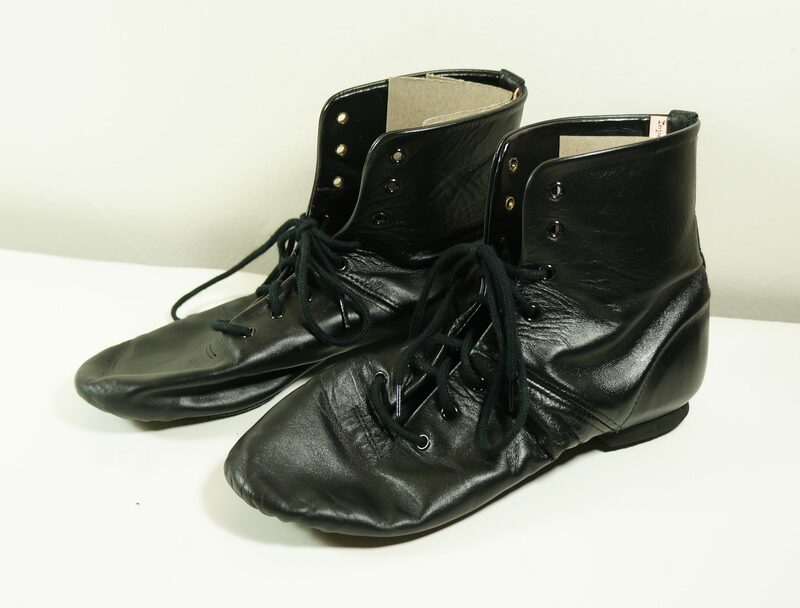 Repetto ankle boots: On eBay for 65$. More mediocre product photography. That cardboard in the heel is to keep the upper parts from falling over. Still, they were in almost new condition and sold for a nice price. Found in the Plateau with the earlier backpack. 29. 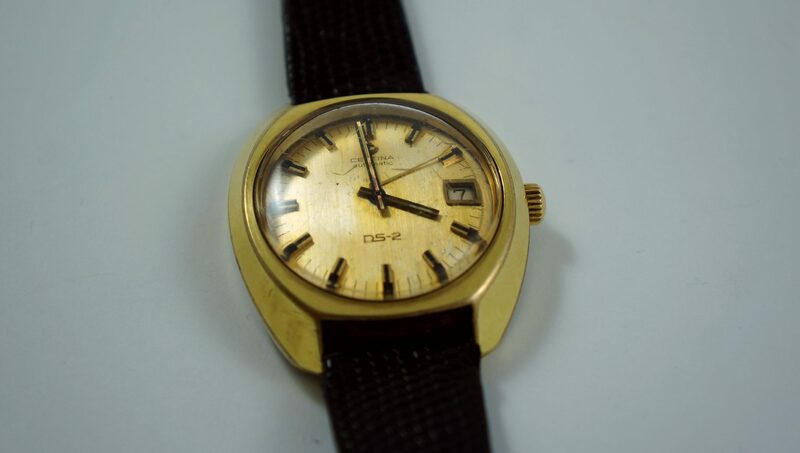 Certina DS-2 watch, for repair: On eBay for 115$. The second hand was broken off inside, otherwise it was in good condition. Found in Westmount. 30. Mars Technica lead holders & leads lot: On eBay for 60$. Found in St Michel. 31. 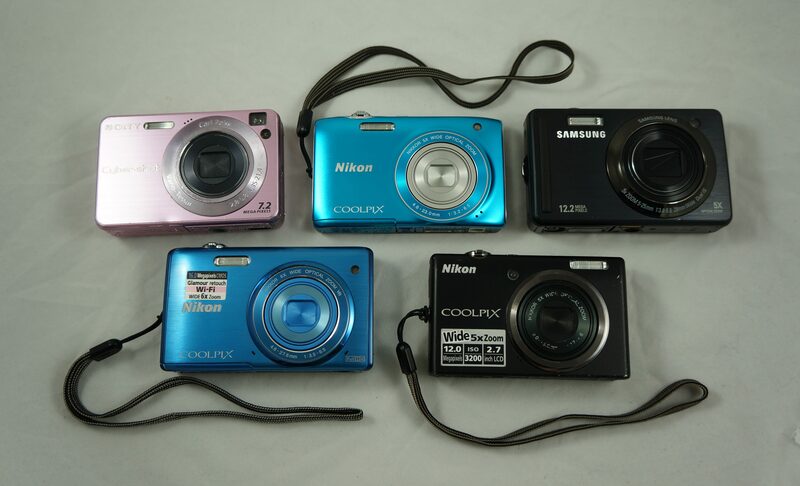 Lot of 5 untested digital cameras: On eBay for 30$. I’d say that most of the digital cameras I find don’t come with a charger. These were decent digital cameras, but I didn’t feel like putting in the effort required to test them. I assume the buyer was up to the task. 32. 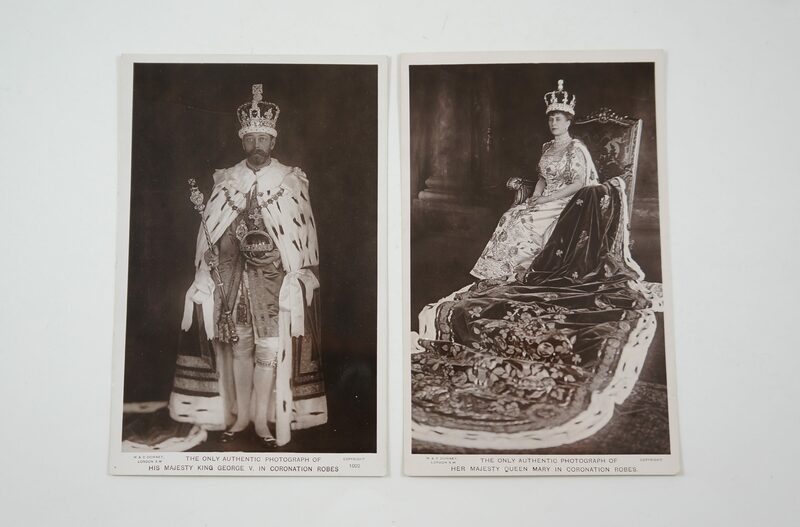 Vintage royalty postcards: On eBay for 20$. These were part of that postcard collection I found a while back. 33. 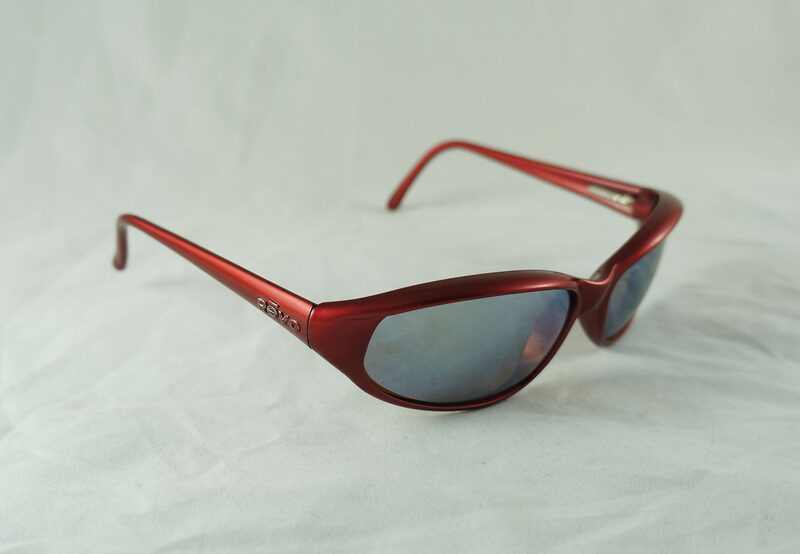 Revo sunglasses: On eBay for 45$. Found in Outremont as part of the “Very Rich People” series. 34. 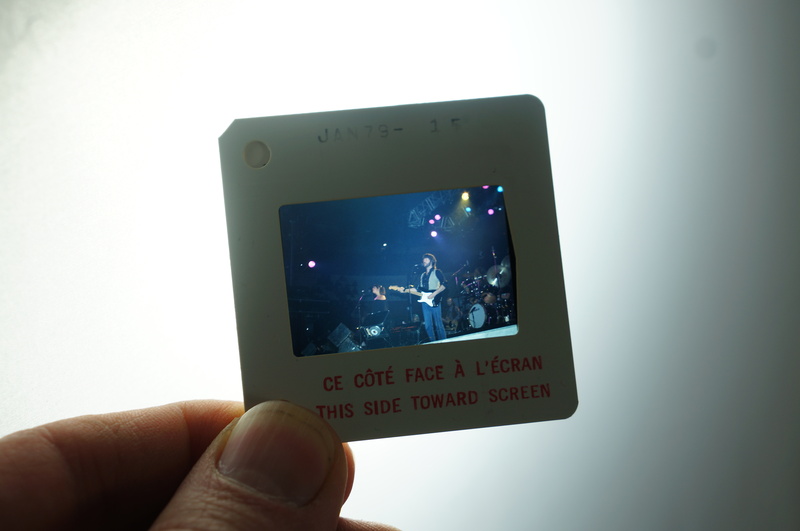 Eric Clapton tour slides: On eBay for 30$. Found in Outremont. 35. 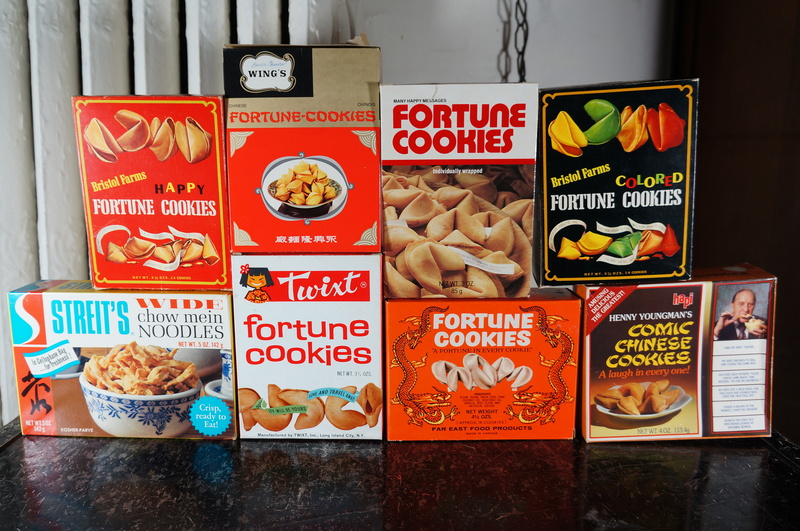 Chinese food box / fortunes lot: On eBay for 20$. Auction #6. I’m just glad these found a new home. 36. 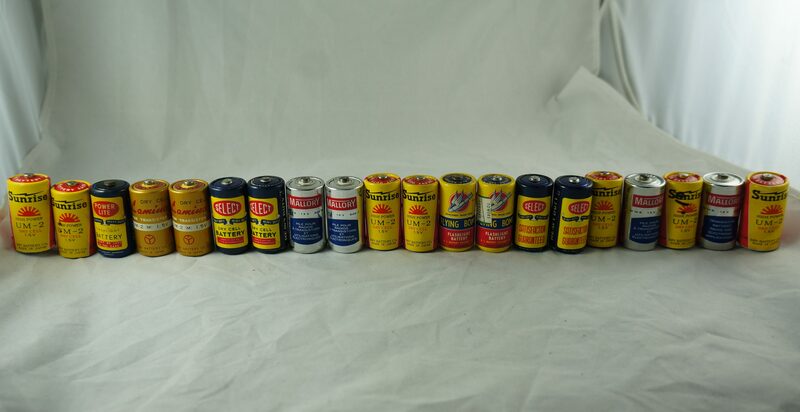 Vintage battery lot: On eBay for 87$. Auctions #7 & #8 – both went to the same buyer. Old batteries are surprisingly valuable! The two batteries in their original packaging sold for 41$, and the 20 C batteries below went for 46$. I forget where I found them, though they might have come from a dusty old pile in NDG. 37. 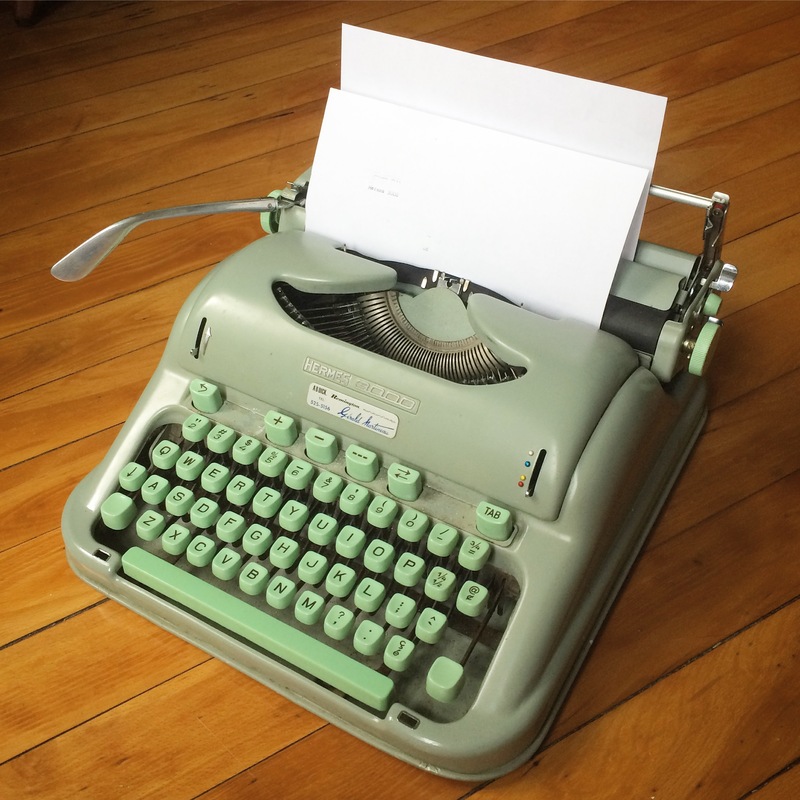 Hermes 3000 portable typewriter: On eBay for 225$. This sold very quickly once I got it listed. Packaging the thing was annoying but necessary – I doubt I would have gotten nearly as much locally. This model seems to be one of the most popular of its era, and I’ll be keeping my eye out for them in the future. 38. 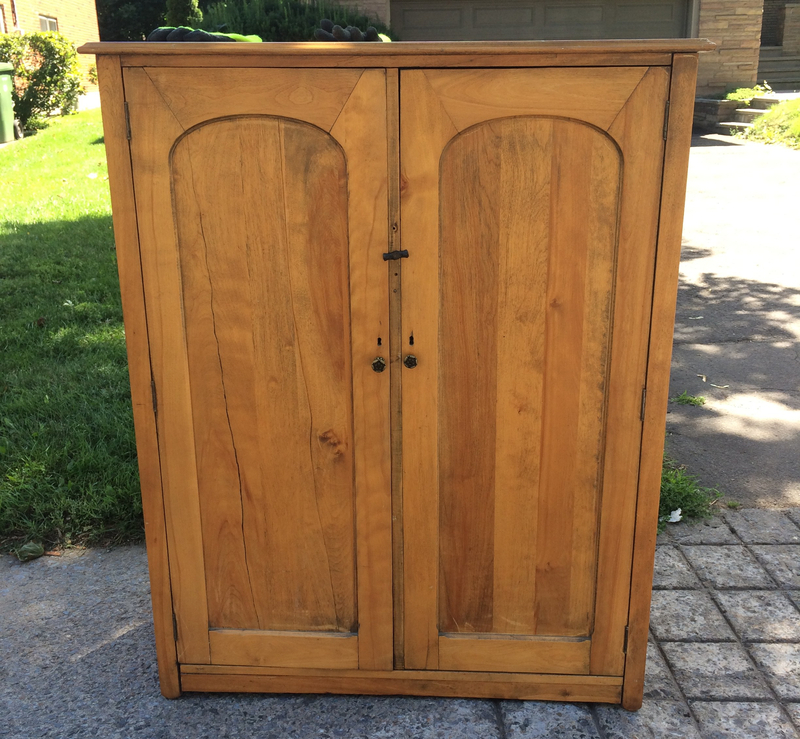 Vintage wardrobe: On Kijiji for 220$. This was a great, and very heavy piece. That being said I’m glad it’s no longer taking up space in my garage. I split the money with a friend, so I only made 110$. 39. 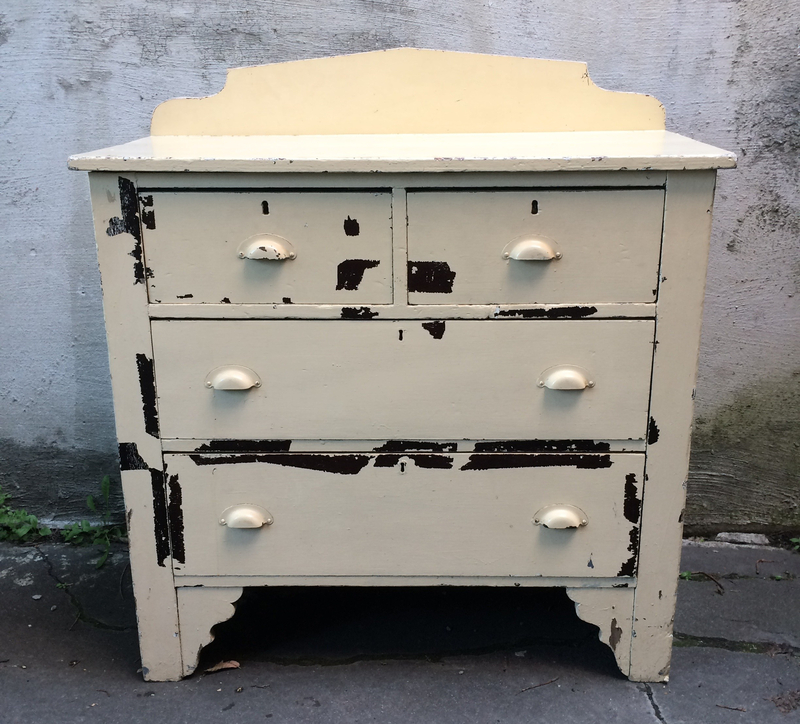 Vintage dresser: On Kijiji for 50$. I picked this guy up in Westmount. 40. 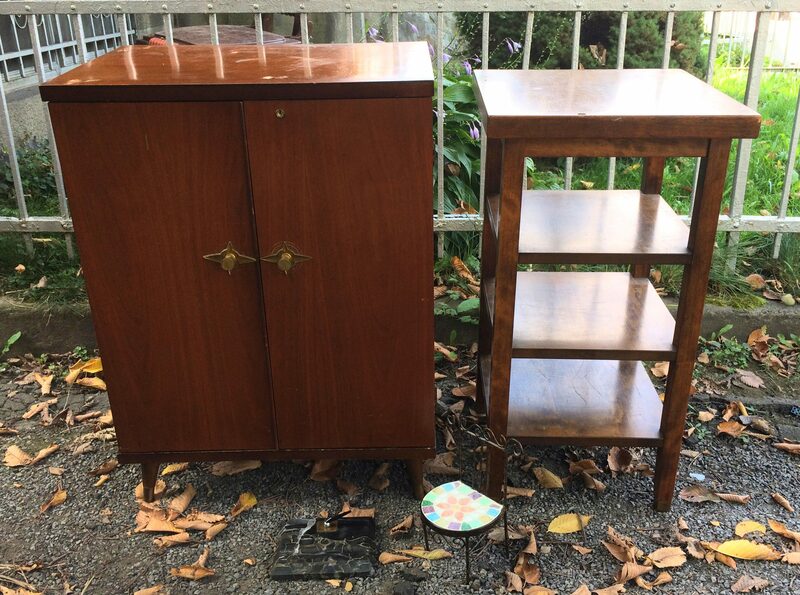 Mid-century cabinet (on left): On Kijiji for 30$. It wasn’t in perfect condition, but was still pretty cute. Found in near Snowdon metro. 41. 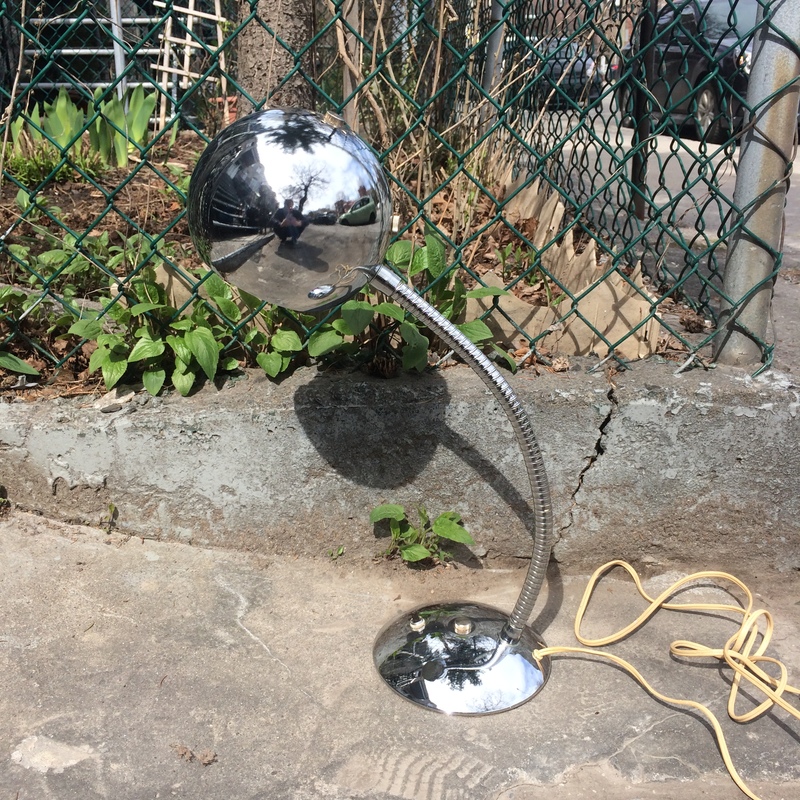 Vintage eyeball lamp: On Kijiji for 40$. Found on Fullum near Sherbrooke, which I guess is in Centre-Sud. Love that Parker vacumatic! That’s a “junior@ size. They’re beautiful pens. 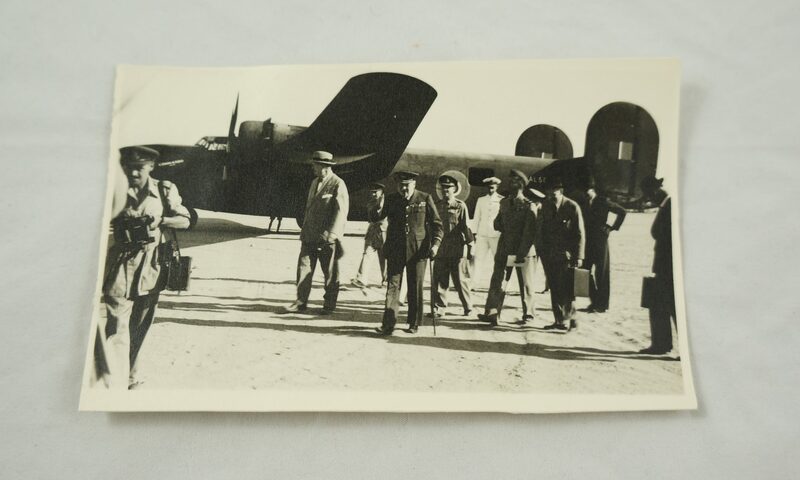 I do agree that many photos on eBay are badly done. I like looking at the auctions for vintage jewelry, and am always amazed at pics of rings that are so blurry, you can’t really tell what they look like. Then there are rings modeled on strange looking fingers with dirty/broken nails. I’d rather just see the ring sitting on a box or on a table than on strange hands, personally. But maybe that’s just me. Anyway, great collection as usual, Martin. Me too. I think that one was from the 30s or 40s. Lol, I’ve also seen some strange looking fingers. I remember seeing a guy trying to sell an expensive antique Jade vase (it looked fake) with a can of coke next to it for a size comparison. The worst though are the blurry photos where you can’t really tell the condition of the item (and usually they’re vague in their description to boot). Amazingly, some of that stuff still sells, which is why I feel less bad about my mediocre photos, which are at least clear. Your pics are very clear, Martin. People can see what they’re bidding on and there’s no extraneous junk. I’ve been selling on eBay for about 18 years, and in the beginning I didn’t have a digital camera. I used to describe things to the last detail, and it was exhausting! Probably exhausting to read my listings, too, ha ha. I’m sort of amazed that I sold several vintage ties by just giving a detailed description. But nowadays you need pics for sure. My favorite “off” pic on eBay was one of a guy selling his ex-wife’s wedding gown. He had stuffed himself into this dress, which was so small on him he couldn’t zip it up. I’m sure there was a story there! Anyway, it was a classic eBay moment. Wow! So many great treasures that you sold this month. Funny thing is I have been selling on Ebay on-and-off since 1999 but haven’t done any Buy It Nows until I started reading your blog and looking at your listings. I don’t really have the patience to wait but it has worked out for me a few times. I do think the trick with the photos of clothes and accessories is to just have a clean background, Martin. The items are, of course, larger than your usual, but if you can have a simple background you will be successful. No one wants to think they are buying a jacket or purse from a stinky hoarder house or musty garage, but if the background is clean, the possibilities are endless! You are so good at your photography so you just need to do the same thing with the larger items and you will be successful. Clean and simple. I agree about the simple background being important. That and good lighting / clear & detailed photos. I swear by the Buy It Now but I’m pretty patient when it comes to selling, at least when the thing is small and can easily be filed away in a drawer. It’s harder to be patient when the thing takes up a lot of space. $2,624.50 is good start to a brand new year. A good start indeed. Unfortunately, I’m still pretty broke after spending a bunch of money on the car, and buying that new mattress and bed frame. Oh well, once yard sale season comes I’ll be able to make some quick cash. The old batteries are interesting. Why would anyone want them? I’m also wondering why. Can you explain the attraction? I can get the C batteries in their original packaging – I was tempted to put them up as a decoration myself (I love old stuff in its original packaging). They probably sold to a transistor radio collector (they tend to be a passionate bunch). The C battery lot, I’m not so sure. 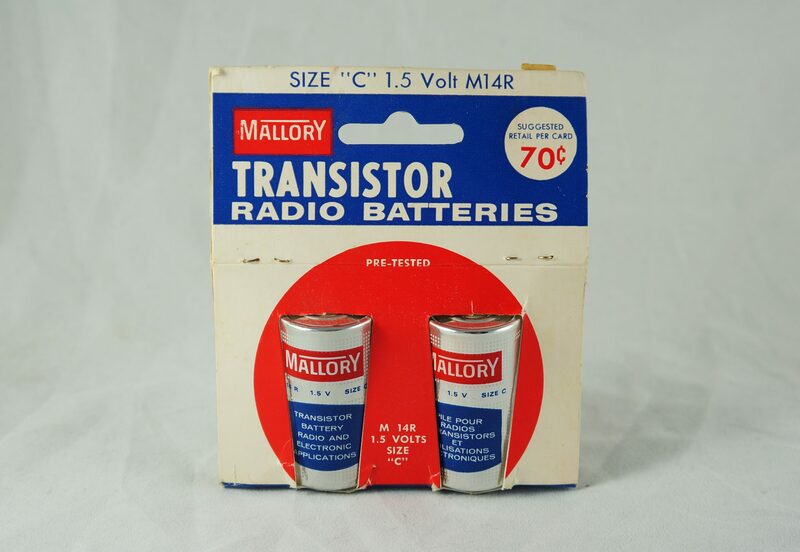 Most were transistor radio batteries, so maybe that had something to do with it again. They could be good for crafting or for making unique art / decor. I’ve heard that old batteries can be restored, which appeals to electronics collectors who want an original looking battery in their device. Otherwise, I’d guess that old batteries are relatively hard to find. Most were probably thrown out years ago, after they died. Most people don’t see the value in them now either, so they often end up in the trash instead of on eBay or at estate sales. I just happened to find a bag full of them, and I knew that they would have at least some value on eBay. I usually find them one or two at a time (I found one the other day, for example). Well thats interesting and good to know. Its something I’ll keep my eyes out for at future estate sales. Thanks. I am pretty sure the red beads are not actually Bakelite but Faturan beads. Though now loose, they were once strung as a Misbaha; Islamic prayer beads (note the one oddly shaped bead). Just out of curiosity, was the original buyer based out of the middle east? 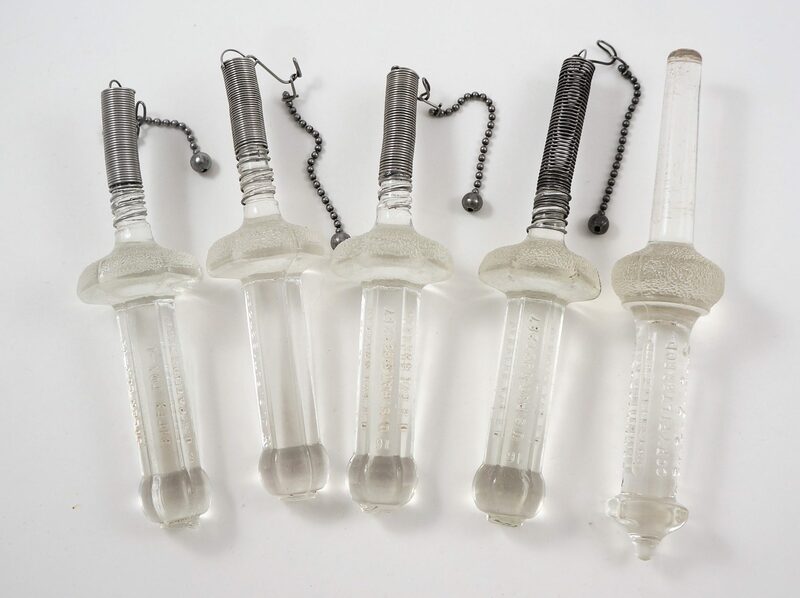 There seem to be many Faturan bead collectors / Misbaha collectors since comparable examples (strung not lose) seem to be going for a few grand on eBay. Probably why the first auction ended so explosively and why the eventual buyer wanted just the red beads. You might be right. It did seem to garner a lot of interest from people in primarily Islamic countries. I had one person ask if I would ship to Lebanon, and the first buyer was from Turkey. These wonderful sales are a ray of sunshine in a gloomy,dismal month. You have not written about any vinyl record finds from the trash in a long time.You also have not written about great food finds since many,many months.Do you even find unopened tins of food and great vinyl records in the trash these days?In this wintry cold,food like discarded loaves of bread and discarded fruits/veggies do not attract flies and other bugs. I haven’t picked up any food in a while. I did find some records though, maybe I’ll include them in a future post. I did find a few records though, a lot of classical music but also a Nina Simone, Pink Floyd, and some interesting foreign music. All the discs were in good condition as well. I have a large collection of old records from my Dad, mostly 78s, mostly Jazz I think. Anyone have any idea the best way to find them a home that will appreciate them? I really do not want to go through all the boxes to figure out the musicians and so forth. Also some are in quite bad condition as they were kept in a damp basement, but I imagine that the actual vinyl is not really affected by that (unlike the books he also kept down there, yuck!). That’s too bad about the dampness. Honestly I don’t know too much about records, but Jazz is a market that tends to do well, especially the older stuff. If you’re in Montreal maybe you could call some local auction houses to see if they would have interest, at the very least you might figure out if there’s any value there. If not, you could put them on the Craigslist free section. Another terrific post with an amazing array of human-created items which you managed to keep out of the garbage stream and sell!!! Thank you for all the work you do.